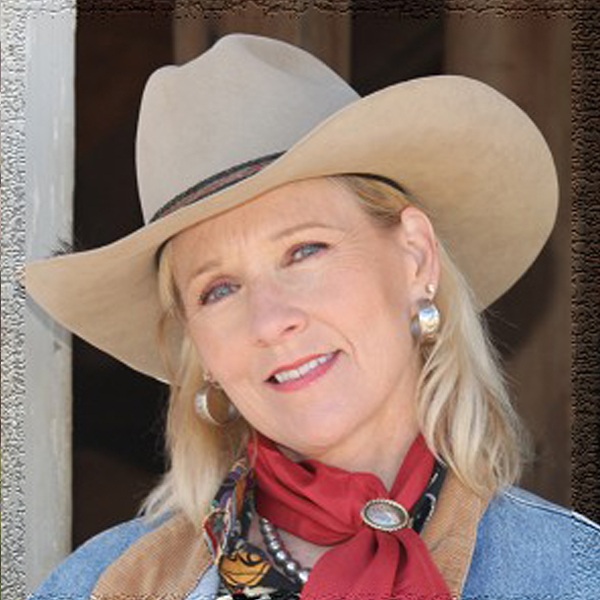 Carol lives on a large cattle ranch outside of Casper, Wyoming where she was born and raised. Her companions include a horse, several dogs and cats and the wonderful wildlife that she sees every day. This environment, fostered by her family’s love of the outdoors has given her a deep-rooted love of the West, its landscape and wildlife. Swinney prefers to paint on location at such places as the Rocky Mountain National Park in Colorado, the mountains near Tucson, Arizona and the Grand Teton Mountains in Wyoming. Carol spent two years as an art major at the University of Wyoming, has done numerous workshops with artists such as Morton Solberg and Scott Christiansen. She spent several years painting on location with Jackson plein-air artists Greg McHuron and has studied extensively with nationally recognized plein-air palette knife artist Bill Freeman. Ms. Swinney has had numerous one-person and group exhibitions over the past several years. She has been and invited artist in many museum art shows and exhibits as well as being accepted into many National juried competitions. Her honors include best of shows, first place, awards of excellence and merit awards. She has also been a consistent top selling “Quick Draw” artist.